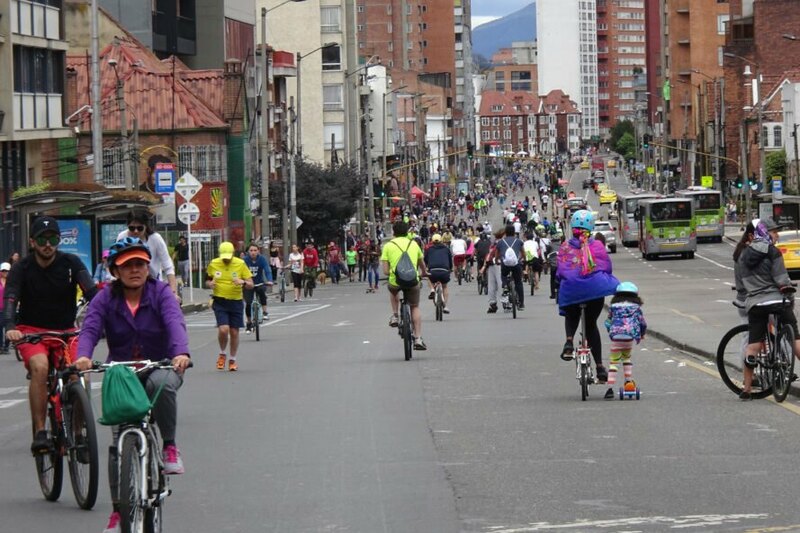 Vox calls the weekly event “the world’s most successful mass recreation event,” and more than 400 cities around the world look to Bogotá as a model for replication. 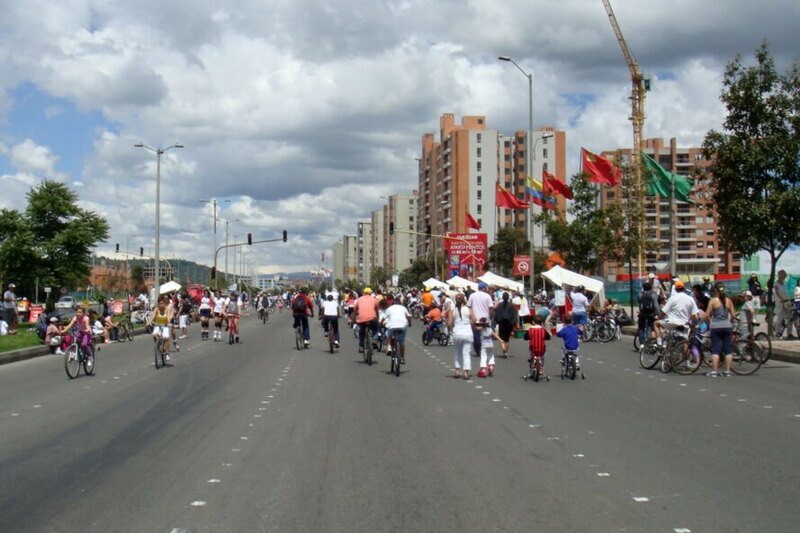 In Spanish, Ciclovía means “Bicycle Way,” but the roads are open to bikes, roller skates, scooters, wheel chairs, skateboards, runners, walkers and all other types of physical activity, recreation and relaxation. 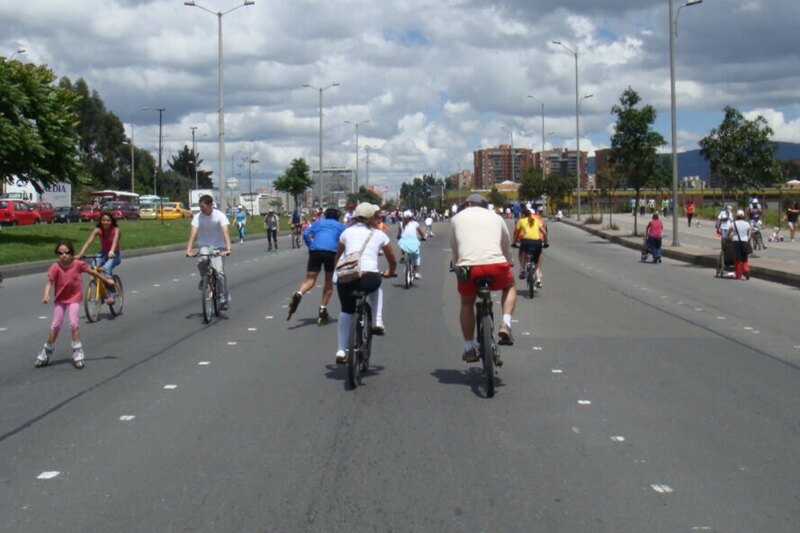 Since its , the event has expanded to include juice bars, fruit stands and exercise classes at various stops along the now 76 miles of designated roadway. 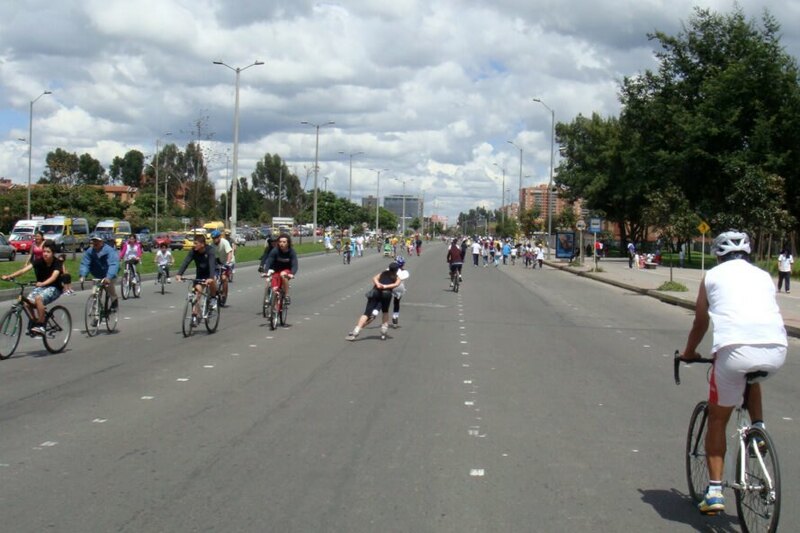 “The Ciclovía is the moment when motor vehicles make way for human beings,” a director for the event, Bibiana Sarmiento, told . 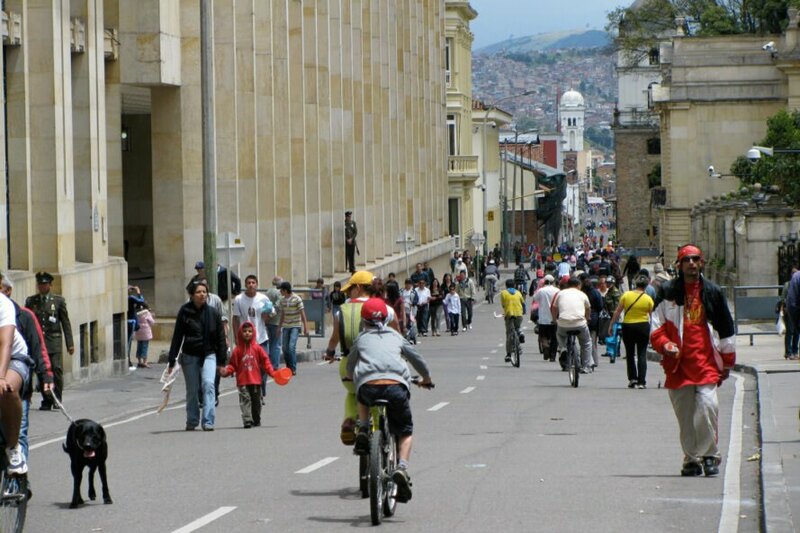 September 18, 2018 at 10:30 AM We love electric scooters but is the Bird trend actually bad for the environment?